This final chapter stretches the definition of “fake physics” to look at a few examples that convey a serious scientific message. We start with some sci-fi-sounding topics that are nonetheless amenable to proper scientific analysis, and then go on to some well-known “thought experiments”—again addressing serious scientific subjects by means of science-fictional scenarios. These range from black holes and relativistic time dilation—which are impractical to study in the real world—to the question of other universes governed by completely different physical laws. 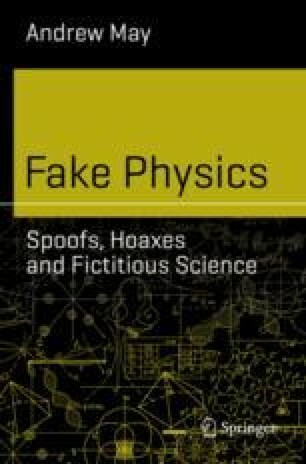 The chapter concludes with an overview of the whole spectrum of fake physics encountered in the course of the book.